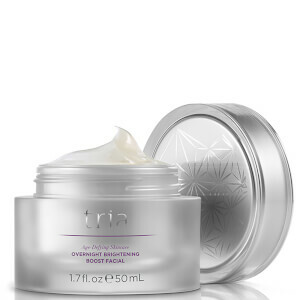 Explore the range of light therapy skincare from innovative brand Tria here at Mankind. 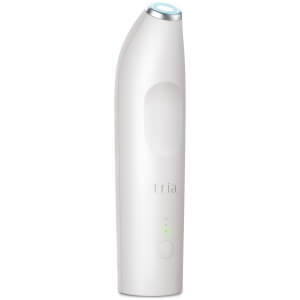 Professional, light-based technology skincare products from Tria are revolutionary, providing you with an at home treatment which you would receive at the doctors clinic. Designed to free you from ineffective skincare, their physician-quality products deliver clinically proven results. The brand work closely with world renowned dermatologists and surgeons and are trusted by dermatologists due to their innovative advances in light science discoveries. High quality and convenient, these FDA-cleared products are sure to provide you with the ultimate skincare experience. 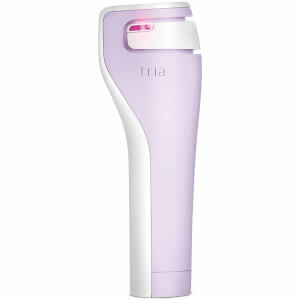 The Tria Hair Removal Laser is a cordless hair removal device leaving you with soft, smooth skin. This innovative device has been clinically proven to reduce up to 70% of unwanted hair after just 2 treatments in as few as 3 months. 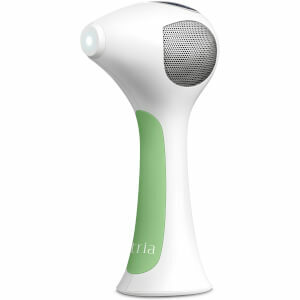 Dermatologist recommended, the laser technology safely and effectively removes hair by targeting and permanently disabling the hair follicle. 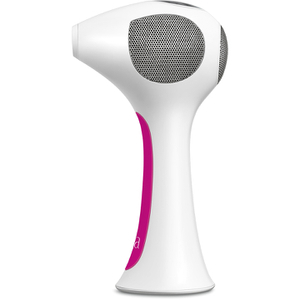 Fast, powerful and easy to use, it features 3 times more hair eliminating energy than any other at home device. On top of this, it also features an interactive LED display for optimum results. Complete with an easy grip handle and 30 minute battery life, you can cover various parts of the face and body for the smooth results you desire.